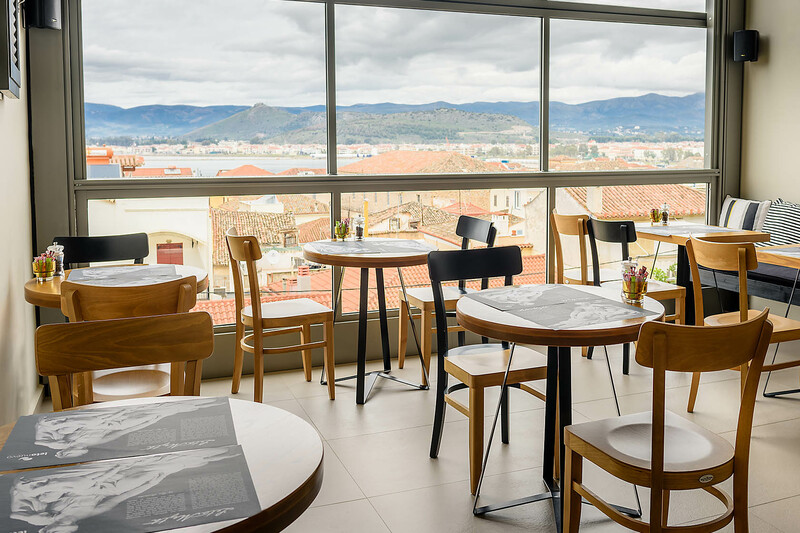 At Leto Nuevo Hotel Nafplio our rooms are of an excellent standard, having been recently completely refurbished, we have taken into consideration our guests needs to ensure a comfortable and relaxing stay in Nafplio. We can arrange tickets for organised excursions, one-day cruises to the islands of Hydra & Spetses, car hire, local taxis and airport transfers. Please do contact us if you would like us to advise you on any of these services. Double rooms, double rooms with balcony, triple rooms, triple rooms with balcony, triple plus rooms. Breakfast served (08:00 – 10:30) in our breakfast area with views over the whole of Nafplio. Reception early morning until late evening. Free WiFi internet connection throughout the building. Reception with friendly professional staff. Every day maid service – sheets and towels are changed every 3 days. Advice on places to visit in Nafplion and surrounding areas. Use of washing machine/tumble drier on request. Organisation of activities in Argolida & Korinthia with a local guide.